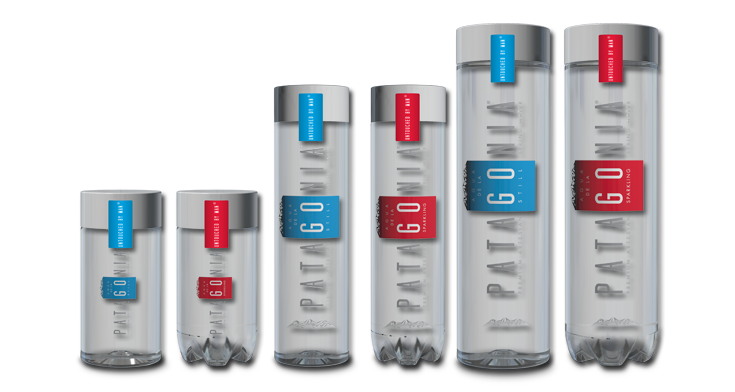 Patagonia water, bottled at source, has been described as a pure, healthy, and well-balanced artesian spring mineral water, with a delicious, light, and refreshing, silky-smooth taste, offering a perfect mineral composition that differentiates it from all other brands. 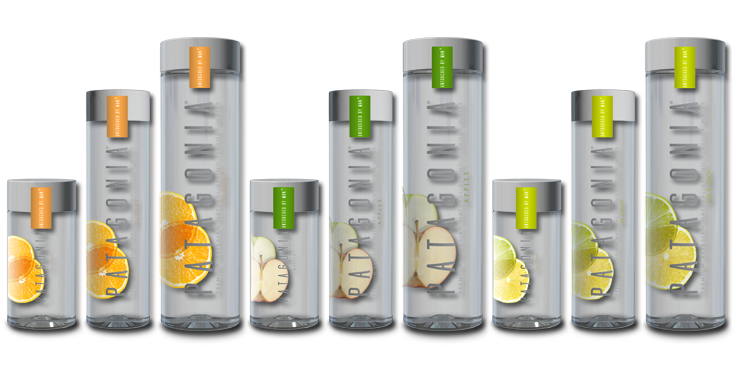 Patagonia Water is the best choice for quenching your thirst in the healthiest way. 330 ML: Our smallest bottle size, the PATAGONIA 330ML bottle ships in a 24-count case. It is the perfect size for kids. Also, its fits easily in a purse or a car cup holder for on-the-go use. A great size for entertaining and events, it can also be a thoughtful treat for business clients and customers. 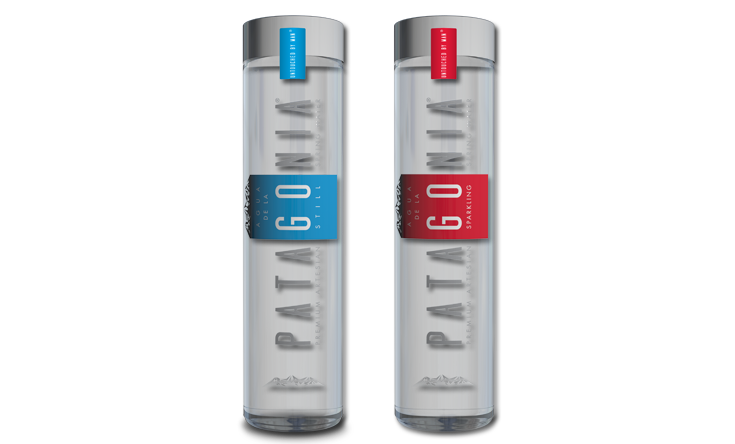 500 ML: Our most popular bottle size, the PATAGONIA 500ML bottle ships in a 24-count case. Large enough to quench your thirst, yet completely portable, the 500ML bottle is the perfect serving size for adults. The PATAGONIA 500ML bottle is also the ideal bottled water size to stock the office and conference rooms. 1 Liter: The PATAGONIA 1 Liter bottle ships in a 12-count case. Our second most popular item, the 1 Liter is a reliable thirst-quencher that is well suited for active lifestyles and greater hydration needs. Also a must-have item for the well-stocked family refrigerator.